One Direction are an English-Irish pop boy band based in London, composed of Niall Horan, Liam Payne, Harry Styles and Louis Tomlinson. 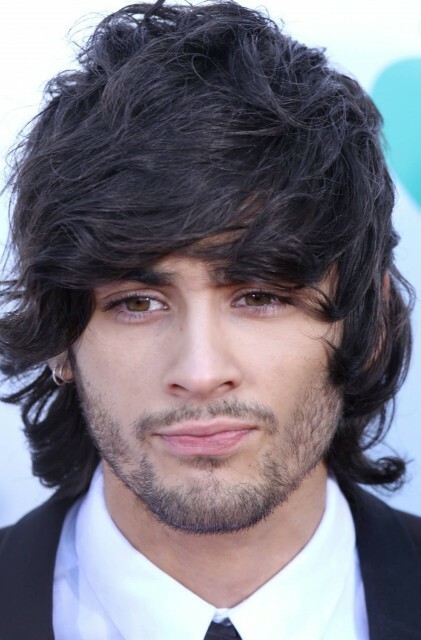 Previously, Zayn Malik was a member until his departure from the band in March 2015. The group signed with Simon Cowell’s record label Syco Records after forming and finishing third in the seventh series of the British televised singing competition The X Factor in 2010. 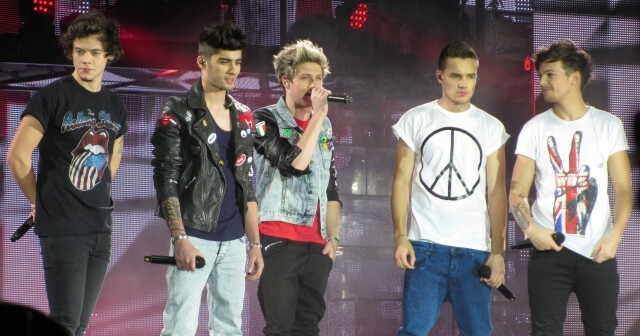 Propelled to international success by social media, One Direction’s four albums, Up All Night (2011), Take Me Home (2012), Midnight Memories (2013) and Four (2014) topped charts in most major markets and generated hit singles including “What Makes You Beautiful”, “Live While We’re Young”, “Story of My Life” and “Night Changes”. Their achievements include five Brit Awards, four MTV Video Music Awards, eleven MTV Europe Music Awards and nineteen Teen Choice Awards out of nineteen nominations, among many others. According to Nick Gatfield, the chairman and chief executive of Sony Music Entertainment UK, One Direction represented a $50 million business empire by June 2012. They were proclaimed 2012’s “Top New Artist” by Billboard. According to the Sunday Times Rich List by April 2013, they had an estimated personal combined wealth of £25 million making them the second-wealthiest musicians in the UK under 30 years of age. In 2014, Forbes listed them the second-highest earning celebrities under 30, with the group earning an estimated $75 million from June 2013 to June 2014. After the release of Four, One Direction became the first band in the U.S. Billboard 200 history to have their first four albums debut at number one. Their third album, Midnight Memories, was the biggest-selling album worldwide of 2013 despite being released in later November. In 2014, Billboard named One Direction the top artist of the year. Niall James Horan, born 13 September 1993 in Mullingar, County Westmeath, Ireland. Prior to participating in The X Factor at age 16, he performed around his homeland, including as a support act for Lloyd Daniels in Dublin. Horan has been playing guitar since his childhood. Horan has also stated that he is a “big swing” fan, citing favourite artists Frank Sinatra, Dean Martin and Michael Bublé. 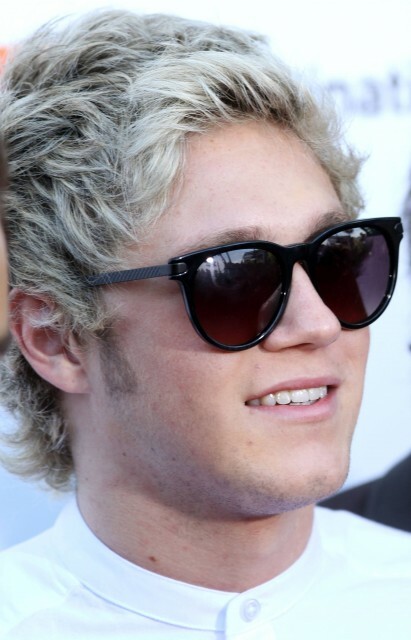 Horan liked rock music and is a fan of The Eagles, Bon Jovi and The Script. He supports Football League Championship side Derby County. 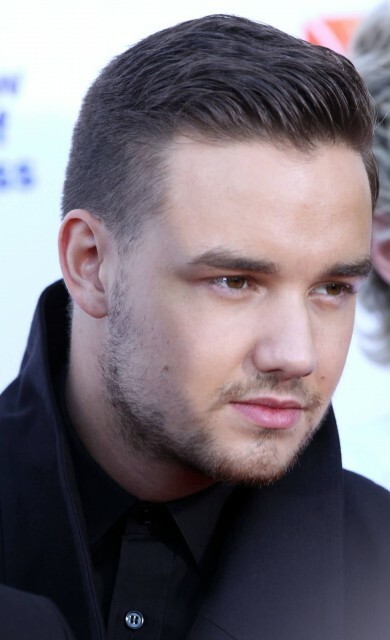 Liam James Payne, born 29 August 1993, is from Wolverhampton, West Midlands, England. Payne once performed in front of a crowd of 26,000 at a Wolverhampton Wanderers football match. He supports West Bromwich Albion. Payne first auditioned in 2008 to The X Factor‍’s fifth series when he was fourteen. He made it to the judges’ houses but Cowell thought he was not ready for the competition and asked him to come back in two years. Payne came back to the show two years later and auditioned with the song, “Cry Me a River” and blew the judges away. Payne cites Justin Timberlake as one of his biggest influences. He also said that he draws inspiration from Take That member Gary Barlow when performing. During his time in One Direction, Payne has written many songs for the group alongside bandmate Louis Tomlinson and has also taken up an interest in producing remixes. 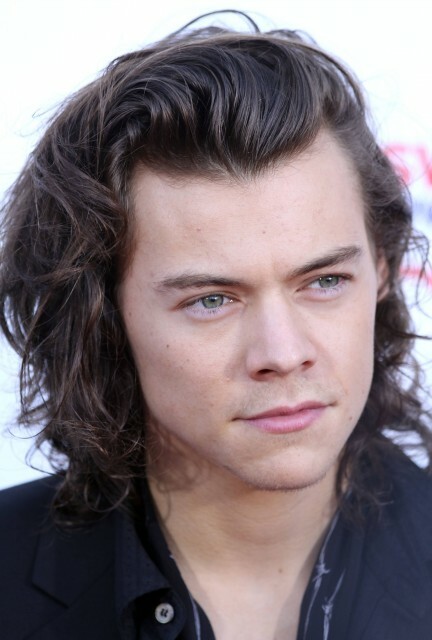 Harry Edward Styles, born 1 February 1994 is from the village of Holmes Chapel, Cheshire, England. Styles was the lead singer for the band White Eskimo with band members being lead guitarist Haydn Morris, bass guitarist Nick Clough and drummer Will Sweeny. They had once entered a Battle of the Bands competition, which they won. As a child, Styles loved singing, noting Elvis Presley as one of his influences. He also cites Presley for his musical beginnings. Styles cites contemporaries such as Foster the People, Coldplay and Kings of Leon among his influences. Styles stated that “The X Factor gave him ‘a lot more’ as a performer. He often looks to Coldplay front man Chris Martin for inspiration when performing on stage. Styles has stated that The Beatles had an influence on him growing up, as his father often played their music. 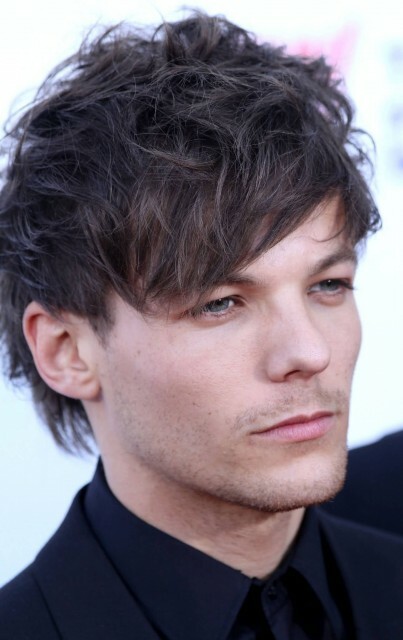 Louis William Tomlinson, born Louis Troy Austin on 24 December 1991 is from Doncaster, South Yorkshire, England. As a student at Hall Cross, Tomlinson appeared in several musical productions. Playing Danny Zuko in the Hall Cross musical production of Grease motivated him to audition for The X Factor. Tomlinson cites Robbie Williams as his biggest influence and idol. In an interview with Now magazine, he said: “I’ve always loved Robbie. He’s just so cheeky, he can get away with anything. His performances are unbelievable.” He also admires Ed Sheeran, describing him as “phenomenal”. As of 18 August 2013, Malik is engaged to singer Perrie Edwards of girl group Little Mix. Malik, along with Styles and Tomlinson, support Manchester United. He also supports Pakistan’s national cricket team and once tweeted when Pakistan lost the Cricket World Cup 2011 semi-finals. On 25 March 2015, a week after leaving the group’s Asia portion of their world tour citing stress, Malik resigned from the group entirely, citing his desire to live a “normal 22-year-old” life out of the spotlight. His last public performance in the band was the show of On the Road Again Tour in Hong Kong.